Blogging is one of the many ways to share your opinion and interact with the rest of the world. With the right strategies you can elevate your hobby blogging to an income-generating platform with thousands of readers establishing you as an authority voice in your niche. Creating a successful blog requires consistency, hard work and patience. Don’t expect to start a blog today and make money off it the following day. It takes time to grow an audience you need to leverage in order to monetize your blog. 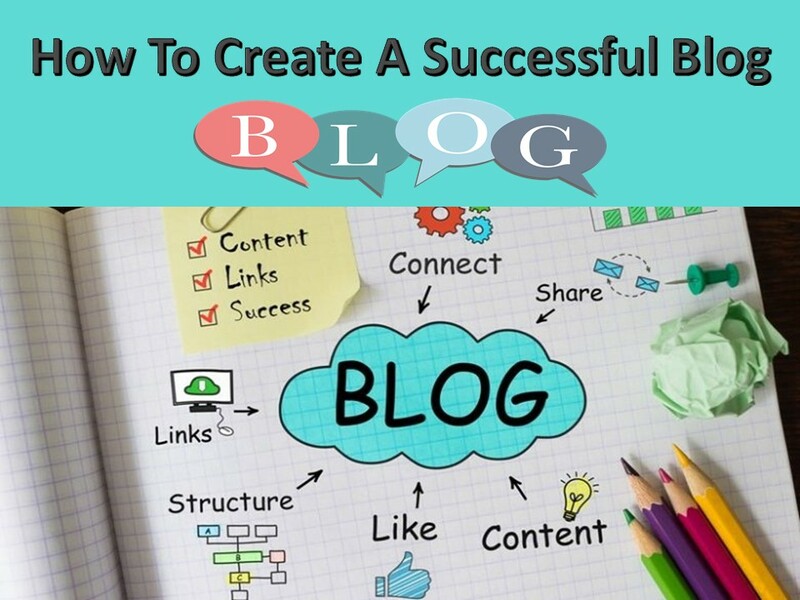 Here’s how to create a successful blog. Define your target audience from the start and create content that carters to this specific group. You become an ineffective blogger when you try to tackle every topic. Knowing your niche from the very beginning will help you narrow down your audience and come up with the content that communicates to their very soul. This also helps with SEO as your blog is identified as an authority on a particular subject rather than one that talks about everything but is an authority on nothing. So, if you are having an environmental blog, stick to matters environment and nothing else. Similarly, if you are scholarship portal, then deal with that only. You can see more here about a Us Bank Scholarship. Let your personality come to life on your blog. While you can learn the best blogging strategies and writing tips from other bloggers, do not emulate other blogs however successful they are. The writing style in your blog should come naturally to you. People are attracted to fresh blogs which offer something new. This does not however mean that you should disregard all the grammar rules such that your content is incoherent. The goal is to set your blog apart from the rest, not make it weird. You cannot expect elite-level success yet you put in hobby-level into your blog. Don’t expect any success from your blog if you only post when you get inspiration. For blogging success, you need to post interesting and original content regularly. This is important for building SEO ranking and maintaining the loyalty of your audience. You should post at least fortnightly or weekly. Depending on the nature of your blog, posting daily can lead to a quick burnout. More importantly, don’t just post content for the sake of it. The content should be unique, interesting and high quality. Don’t let the communication to be one-way. Engage your audience by allowing them to comment on your posts and promptly replying to the comments. You come off as arrogant which can be off-putting to your audience if you leave comments unanswered for days or don’t reply for days. More importantly, have social media sharing buttons on your blog. This is how you grow your audience and gain more visibility. Also, have social media accounts for your blog. Your social media profiles should be active and interactive throughout, not only on the days you have a new post that you want people to read.